't Klooster has 8 rooms with bathrooms. €41,25 p.p.p.n. breakfast excl. a €10,- p.p. Breakfast is not included, costs 10,- p.p. for buffet. Dining is possible is many restaurants at walking distance. Private free parking is possible. Bikes are for rent. Ask for the costs and conditions at check-in. No smoking is not allowed. No experiences yet with 't Klooster. Be the first! Did you stay in 't Klooster? Let us know what you thought about it and help others to make the right choice! * I confirm having stayed in 't Klooster. 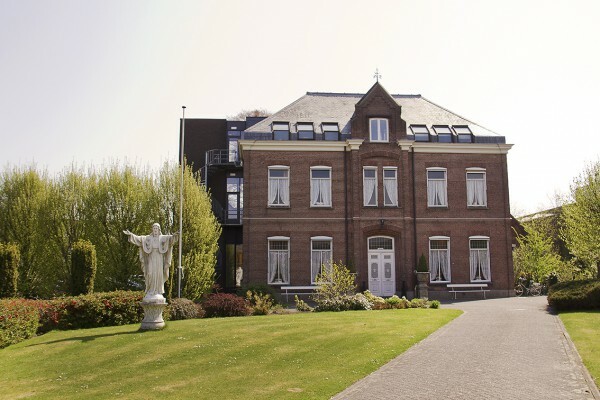 Find other charming hotels in Uden or all charming hotels in North Brabant.